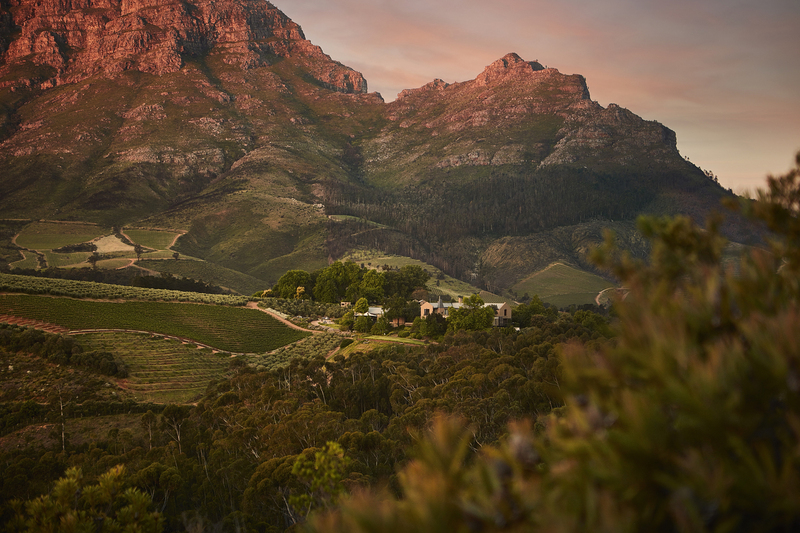 Experience TOKARA in all its natural splendour when this acclaimed Stellenbosch family wine and olive estate opens its extensive private gardens to the public for the annual Rare Plant Sale on Saturday, 20 October. This popular event is a spring highlight for plant lovers. From indigenous offerings such as fynbos and proteas to the more exotic, the wide variety of plants will appeal to all tastes, with something even for the most discerning. Besides the wide variety of plants, there will be tea and other refreshments for sale. 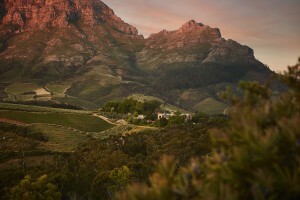 TOKARA will be well represented with their elegant wines and award winning extra virgin olive oils. Meander through the indigenous, exotic and vegetable gardens, explore the woodland walks and discover the untold works of art dotted throughout the farm. 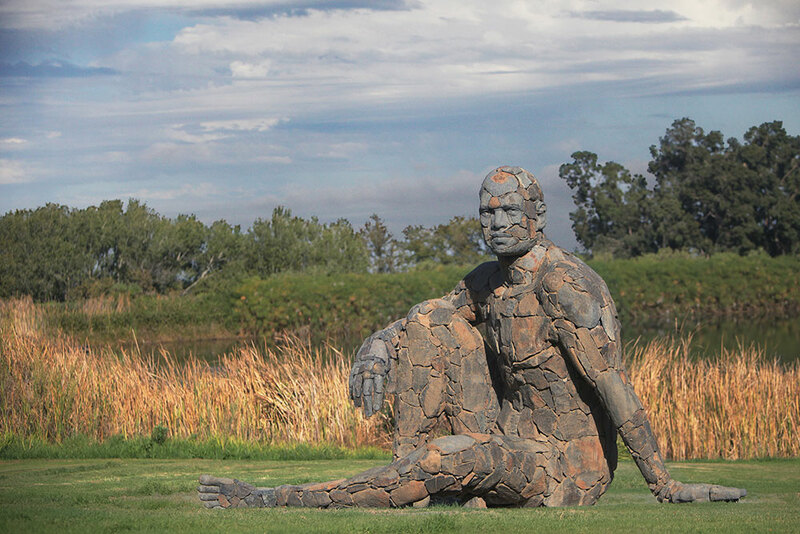 The colossal landmark Angus Taylor Dionysus sculpture commissioned by owners GT and Anne-Marie Ferreira takes pride of place against the backdrop of the Simonsberg. 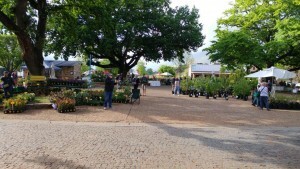 The Rare Plant Sale starts at 09h00. Tickets at R50 are available at the gate. Children aged under 10 have free entry. 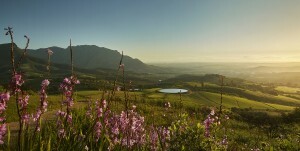 The TOKARA Tasting Lounge, restaurants and Delicatessen will be open as usual on the Saturday. 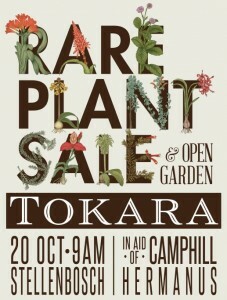 For more information on the Rare Plant Sale email pieterdiener@gmail.com.